Time changes, Love you still -live on love. 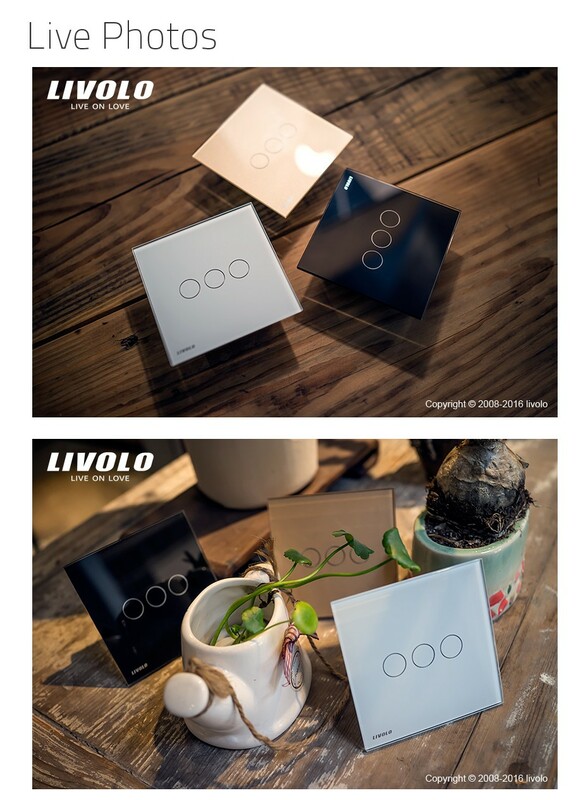 At LIVOLO, we have always been inspired by love and we are committed to spreading that motivation. 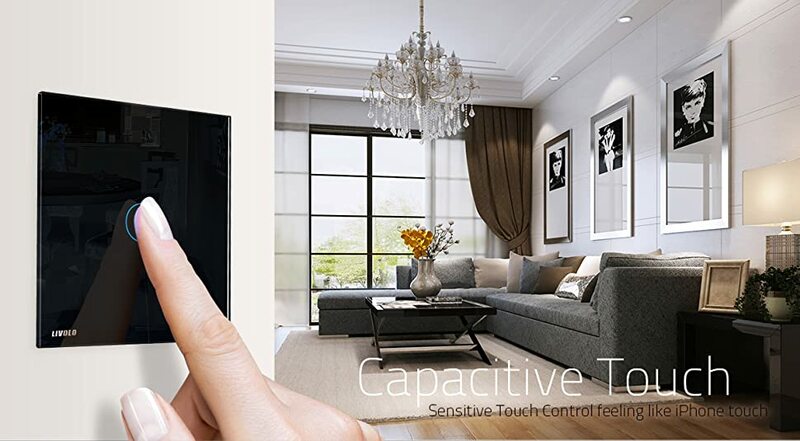 To fulfill a more convenient, connected lifestyle, We continuously devotes to developing a vast variety of wall touch switch, socket and relevant accessory. 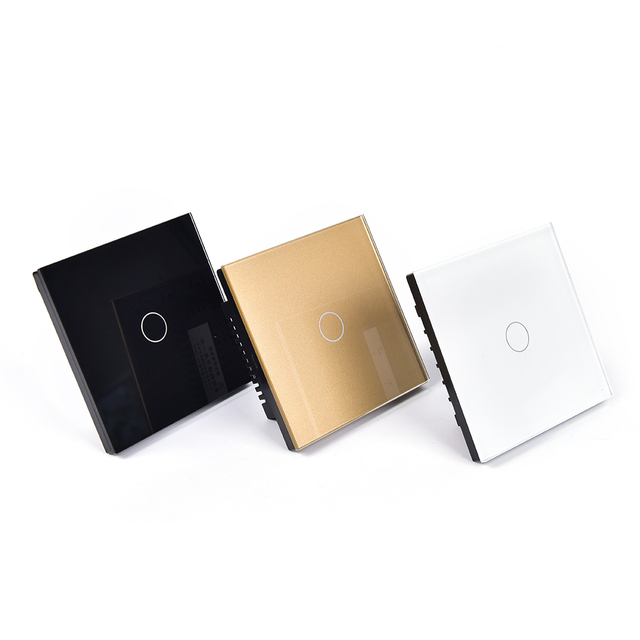 Our product line consists of C6 UK standard, C7 EU standard and C9 IT standard for home and entertainment. Q: Is it a 2 way switch（intermediate switch） ? A: No, it’s a normal switch. VL-C301S-61 is 2 way switch（intermediate switch). Q:What’s the difference between “1 way” and “2 way”switches? A:1 way switch is a normal switch without any special function. 2 way switch means you can control one same lamp from different places. Q:Can it adjust the brightness of the lamp?dimmable? Q:Will this work with 120 volts? A:Yes,It can work with AC 110-220V. Q:Can it replace existing traditional switches directly? 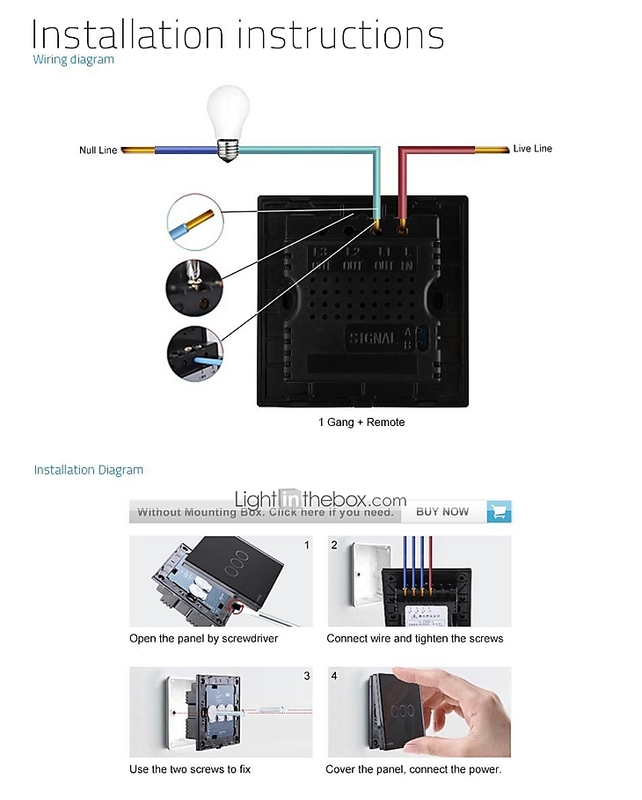 A:Yes.Its Single L wire wiring.It can replace your existing traditional switches directly. Q:What’s the materials of the base? A:we used PC Flame Retardant Material and no electric arc new technology, which is to ensure secure and reliable working. 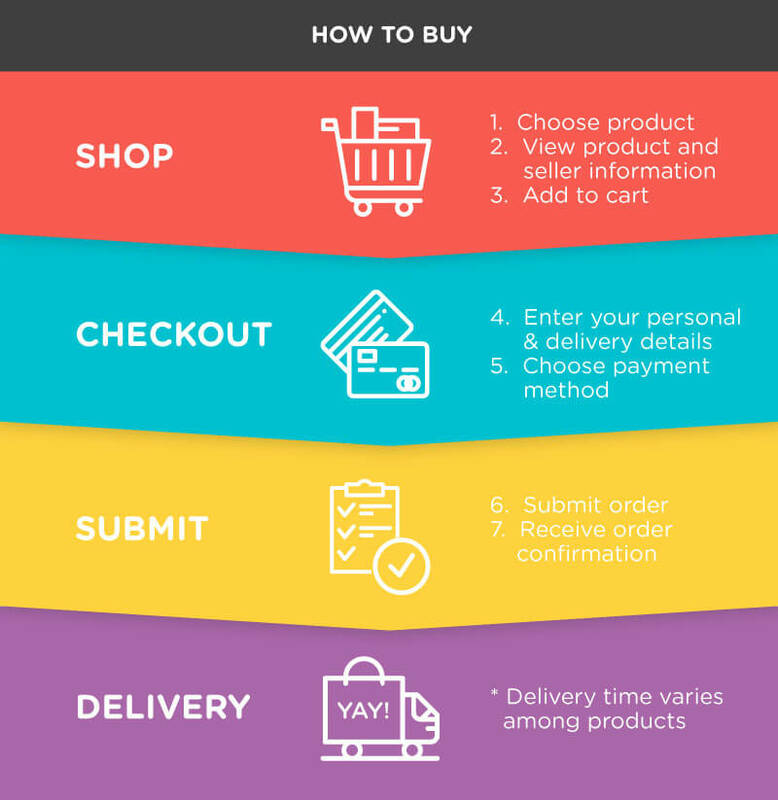 Q:What is the difference between UK standard and EU standard ? A:UK standard:86mm*86mm*32mm.Behind is the square hole. EU standard:80mm*80mm*40mm.Behind is the round hole.